Within our school life pages, you can find out more about our delicious food, flexible before and after school care and details of our extensive co-curricular programme, as well as term dates, information about uniform and our morning minibus service. As a parent, you can access contact details for your child’s teachers and download end of term reports from our Parent Portal. We recognise the importance of a strong partnership between parents and school. If you have any concerns about your child, please do not hesitate to contact your child’s form teacher in the first instance. 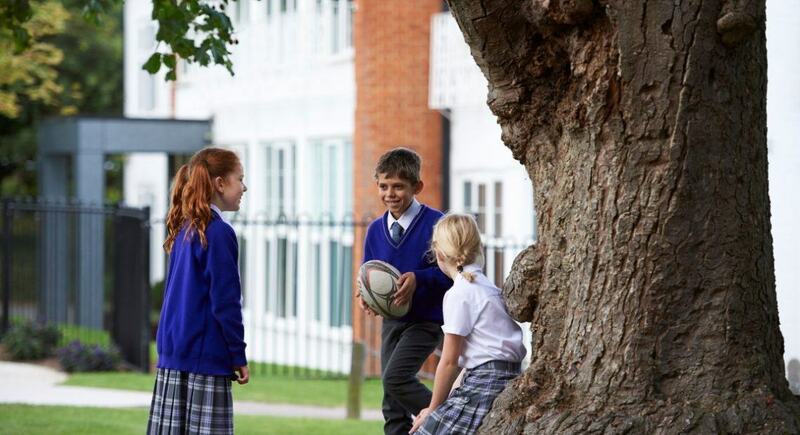 If you have any queries about school life at Banstead Prep School, please contact us.